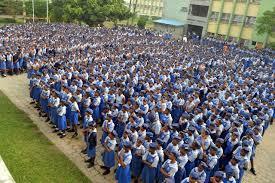 A Queen’s College teacher accused of sexual harassment of students has responded to the allegations. 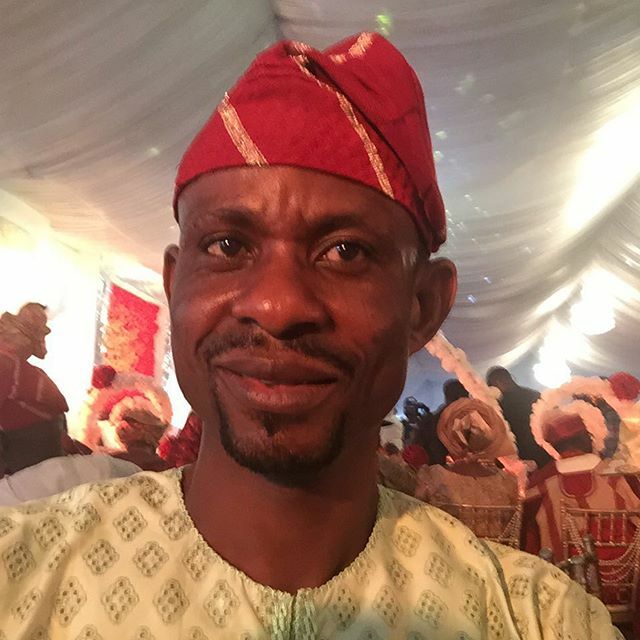 An anonymous letter sent to Olorisupergal.com alleged that a JSS2 student was molested by the Integrated Science teacher identified as Mr. Seni Oshifala. 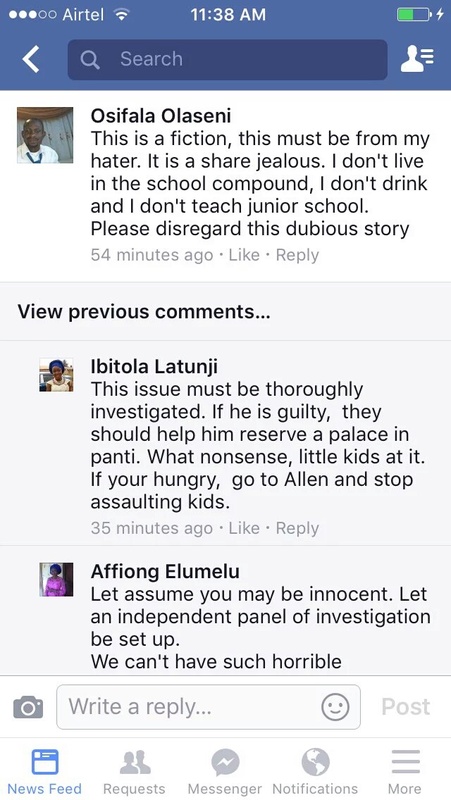 The teacher has responded to the allegations on his Facebook page. Although his grammar leaves much to be desired, he has categorically denied the allegations.